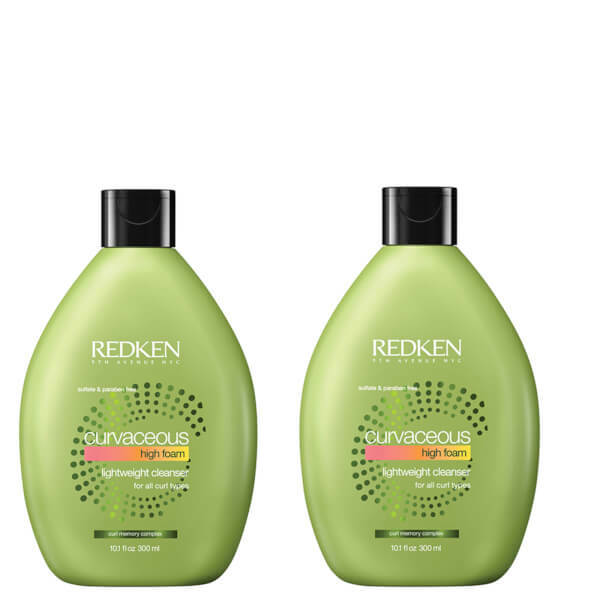 - Apply Redken Curvaceous Shampoo. - Work through roots and ends. 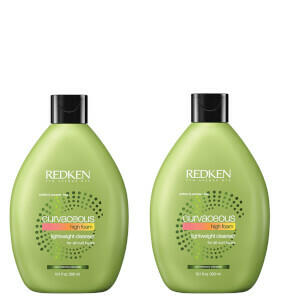 - Massage Redken Curvaceous Conditioner into your hair, concentrating on visible dry areas.